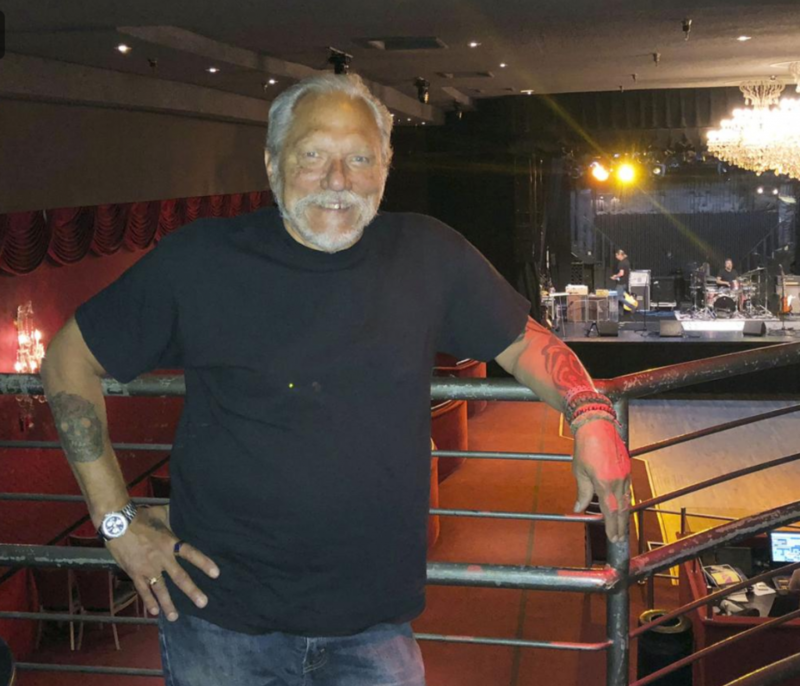 LOS ANGELES — Long before he wrote and recorded the Jefferson Airplane classic “Embryonic Journey,” Jorma Kaukonen was on a decades-long journey of discovery of his own. And there is Fur Peace Ranch, the guitar camp Kaukonen founded 20 years ago in the foothills of Ohio’s Appalachian Mountains, near Pomeroy in Meigs County, where he lives with his wife and daughter. Workshops, which fill up months in advance, have brought in instructors like Jimmie Dale Gilmore, Arlo Guthrie and Guy Clarke.